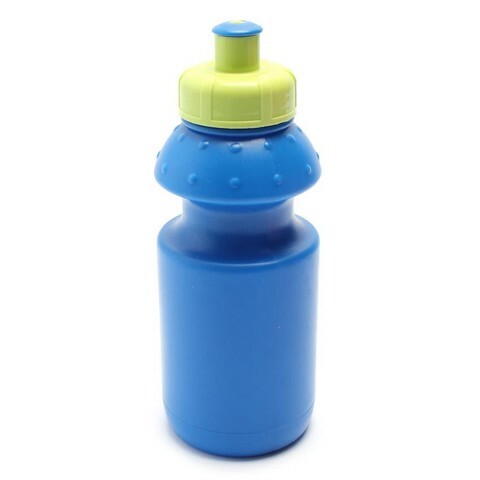 Drink Bottle Pop Top 250Ml 2Asst. 17.5cm Height. Pink and Purple Two Tone l Blue and Green Two Tone. PP Plastic. 0 Packaging: Barcode Sticker On Base l SRT.